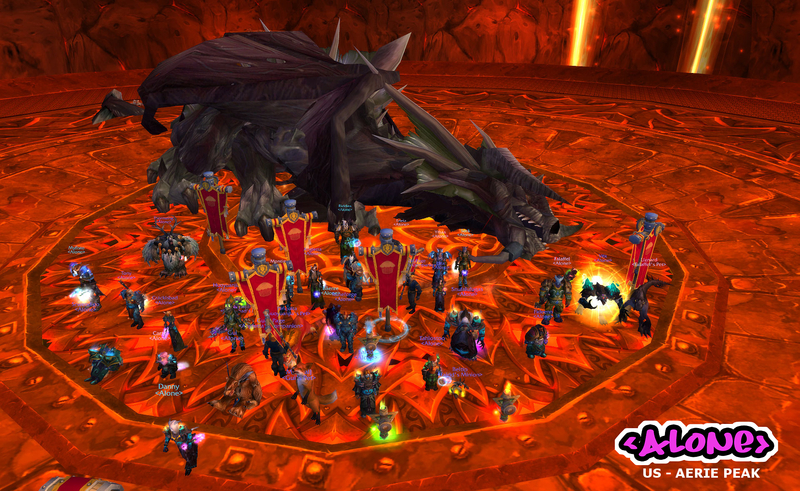 11/12 25 man with Nefarian downed tonight! Means one more normal mode boss left before Heroic Modes unlock (*insert sarcastic rejoice here*). Hope the fight was fun, great job! Per request, click the image for full size. Ty Wendigo for the video!